This is our new motorcycle battery, which are functional and safe. It istightly sealed and valve regulated, which can prevent spilling when charging.The solid and lightweight case is ideal to avoid damage. Welcome! High qualitywith competitive price can be realized here! Note: 1.Please consider thecompatible voltage before charging. 2.Please keep it away from inflammablesand explosives. 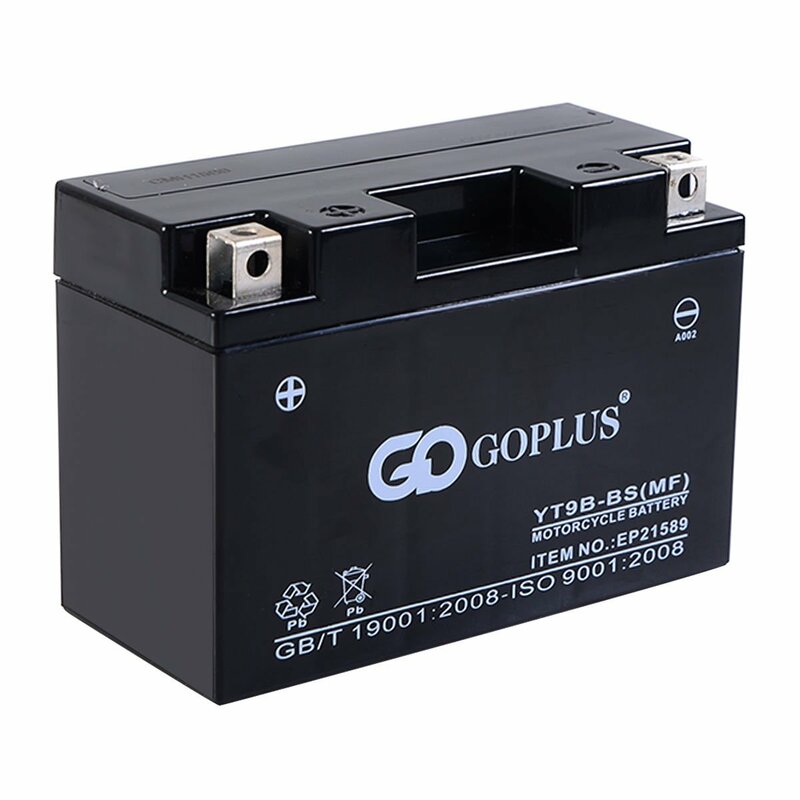 3.The pack of batteries is UL and CE approved.